Amazon Michael worked for Like.com in 2008 as a software engineer. He worked on the backend in Java and other programming languages. Java was the main language. His specialty is SEO. Michael's main job responsibility is make sure Like.com is SEO-friendly. Every page on Like.com needs to comply with the latest SEO standards and recommendations - from the title tag to the onpage links. Michael also dabbled in building Like.com's slick user interface with all the web frontend technologies. 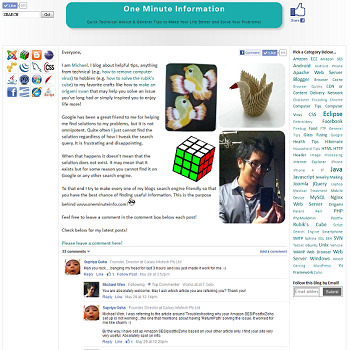 Like.com was acquired by Google in 2010. Today Like.com no longer exists. This website gives you tips on technical subjects and general topics! This website is for Tailwind, a seafood biotech company. 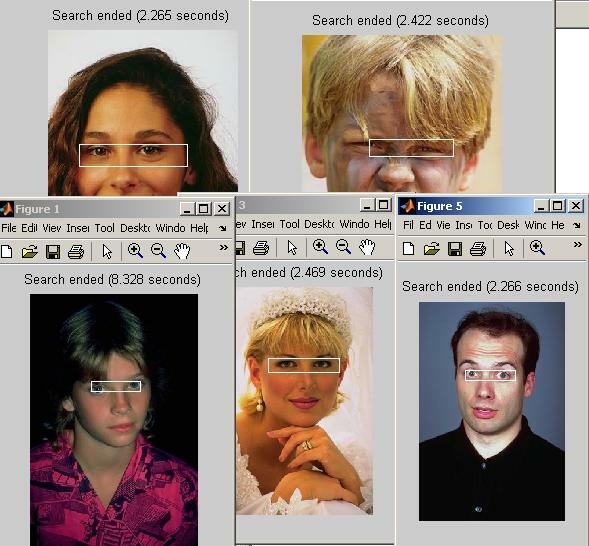 This program detects where eyes are in a photo. 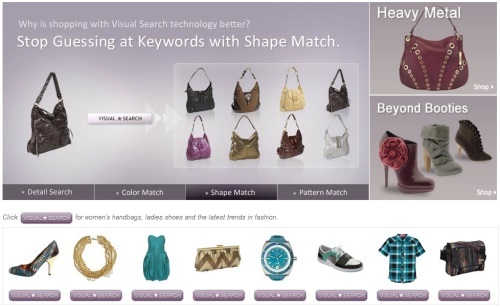 This is a visual search engine acquired by Google in 2010.